Be part of the IRONMAN 70.3 Luxembourg and experience a race in the scenic Moselregion of Luxembourg, located in the heart of Europe. 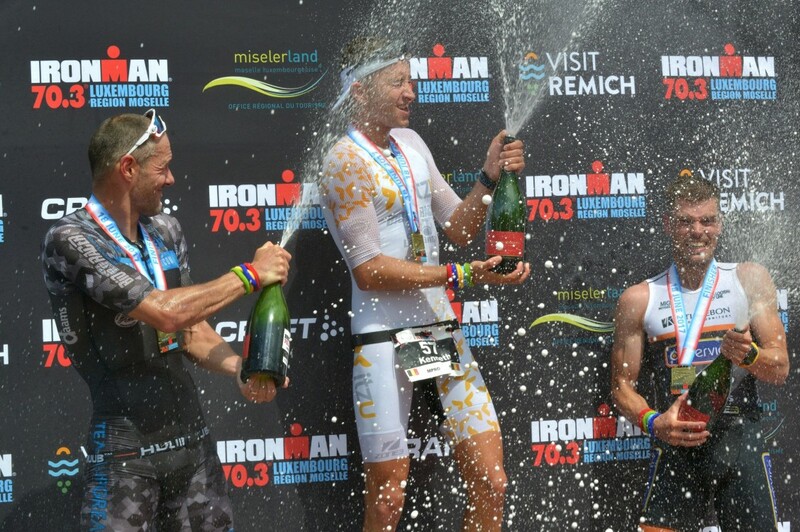 The city of Remich serves as the race’s main venue and will host the departure point and finish line as well as the transition zone between the different categories. The swim race, on the other hand, is held in the Moselle River on Luxembourgish as well as German territory. 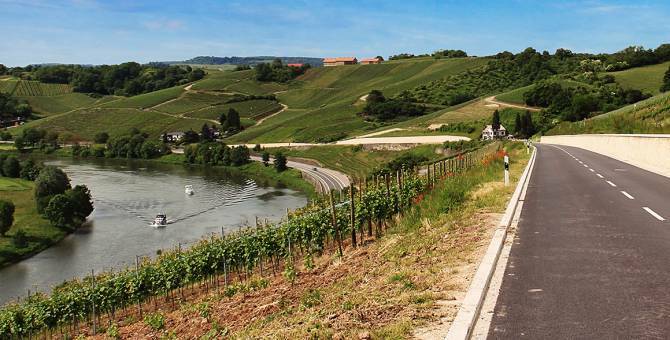 The bike race takes the athletes along the Moselle River to the outback of the Moselle region throughout which different challenges await the participants. 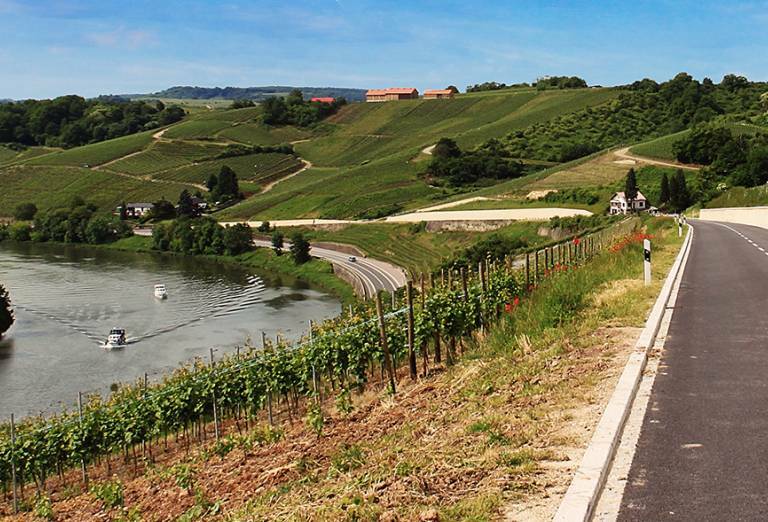 The rest of the race will run on the French territory of the Moselle region back to Schengen and the departure point in Remich where a 21.1 km running race along the Moselle River has to be completed. The race finishes in the heart of Remich at the “Place Dr Fernand Kons”. Don't miss to taste the fine wines of the Luxembourg Moselle in our "Wine Village" at arrival.